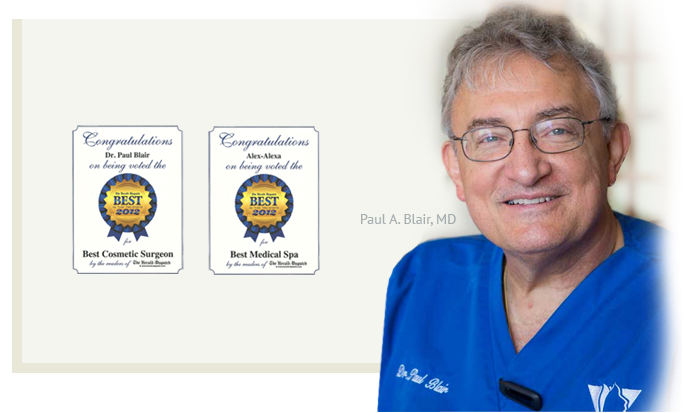 Welcome to the facial plastic surgery practice of Dr. Paul A. Blair, located between Huntington and Charleston in Hurricane, West Virginia. Our goal is not just to obtain beautiful cosmetic facial enhancement results, but also to provide you with an excellent overall experience. Whether you are looking for a full facelift, eyelid lift, nose enhancement or other enhanced facial features, Dr. Blair is an experienced, caring physician. Our number one priority is You. From the moment you first walk through the doors of our office to your final visit, we want you to feel comfortable, cared for, rewarded and appreciated. 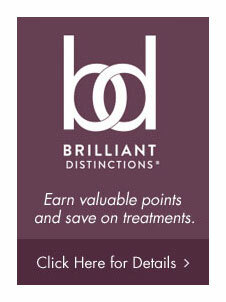 Our professional staff will do everything in our power to schedule convenient appointments, carefully listen to your desires, and fully address your facial cosmetic enhancement concerns. 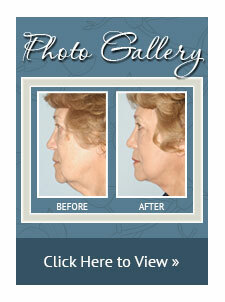 We invite you to visit our practice to find out the difference that truly expert and personalized care can make. 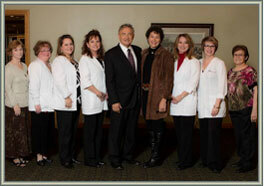 Dr. Paul Blair and our staff are here to welcome you. For more information you can call 304-201-FACE (3223) or complete our contact form for an answer from our office staff. If you are interested in determining if you are a good candidate for enhanced facial rejuvenation call our office today.